Skate Rising the youth program created by EXPOSURE Skate is heading to Academy Skate Park on Saturday, December 10th from 9am – 11am for a “Toys and Teen” gift drive. Above Neal Mims – professional skateboarder & encourager of all skateboarders at the November Skate Rising event. 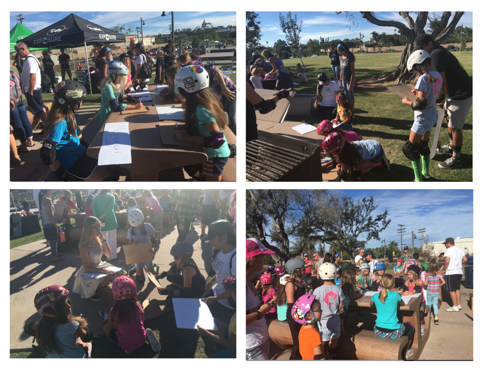 Neal Mims, Academy Skate Park founder, has opened the doors to the skate park to all girls of all ages & all skate levels for this special Skate Rising event on 12/10/16. Academy is located at 1410 Vantage Court in Vista, CA. 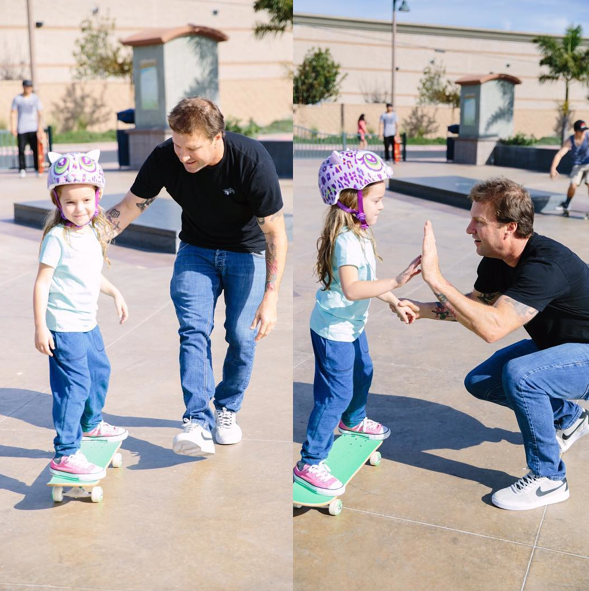 up the next generation of girls through learning, serving, and skating. December’s service activity is collecting for the “Toys and Teen” gift drive. Why collect for teens? Many needy teens are overlooked during toy drives. Skate Rising teaches our youth that everyone in the community is equally important so of course everyone in the community deserves a merry holiday. What can you bring to help? Any new and unwrapped gift will be appreciated. These are just a few tips plus you can make a cash donation if that’s easier. Headphones, jewelry, sunglasses, backpacks, satchels, skateboards, basketballs, soccer balls, footballs, brushes, makeup brushes, makeup, blow dryers, curling irons, blow dryers, tee shirts. Do you have to bring a donation to attend the event? No all are welcome. Skate Rising is always free to attend. 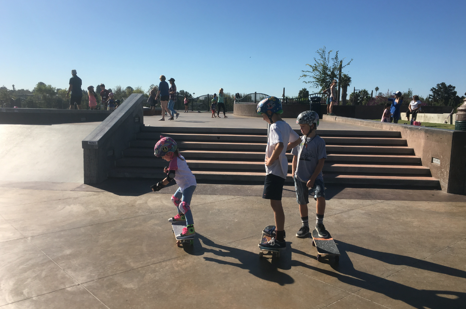 Academy Skate Park will be leading the Learn to Skate section and SkateXS will have boards available for those who need to borrow. Nekter Juice and Phive Bar will be there to provide healthy refreshments. 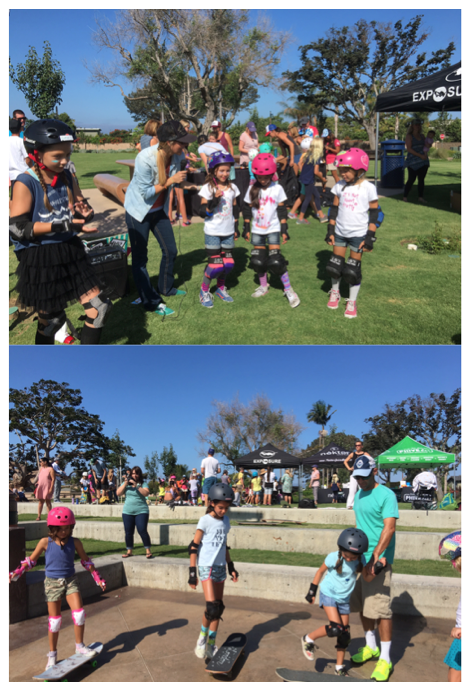 Hope to see you at Academy Skate Park on Saturday 12/10 9am! 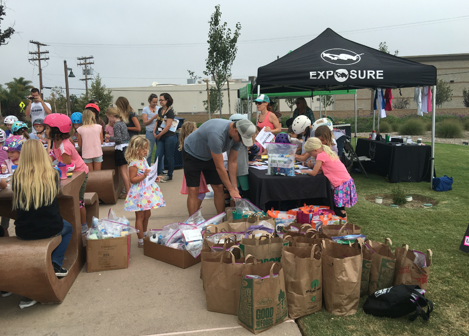 After the event you are welcome to come with us to the Del Mar Fairgrounds where we will be dropping off the “Toys and Teen” donations to the CRC (Community Resource Center) who sets up a market place for families to pick out their gifts.